Riverfront in Heritage Landing! 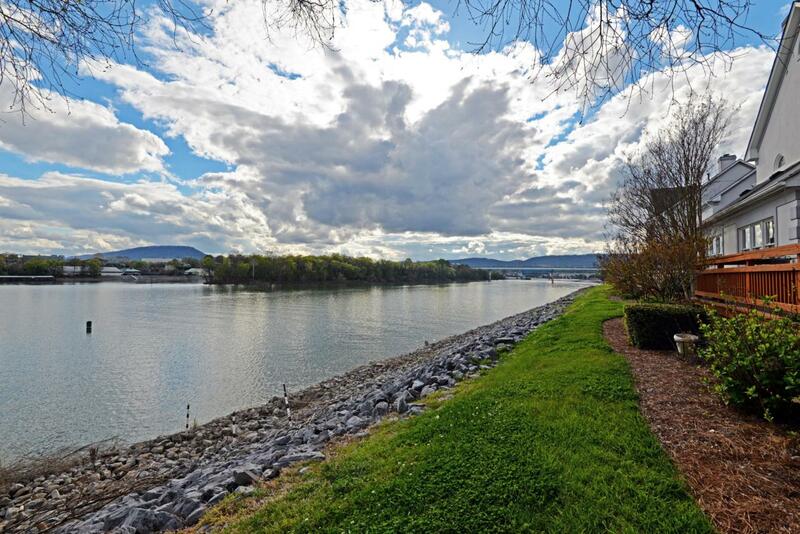 One of the larger of the floor plans in the neighborhood, this 3 bedroom, 2.5 bath unit offers a versatile and open floor plan, spacious rooms, and of course, stunning views of the Tennessee River and our local mountains. Partially updated, it awaits the discerning buyer who has just been waiting on such an opportunity in the desirable and convenient Heritage Landing neighborhood on the bustling North Shore where you will find shopping, restaurants and parks, and you are just minutes from schools, hospitals, the Chattanooga Golf and Country Club and downtown Chattanooga. The neighborhood has a gated entry and security guard, community ponds and beautifully landscaped grounds, tennis courts, pools and a clubhouse for gathering. The unit has wonderfulnatural lighting and scenic views from most of the rooms. 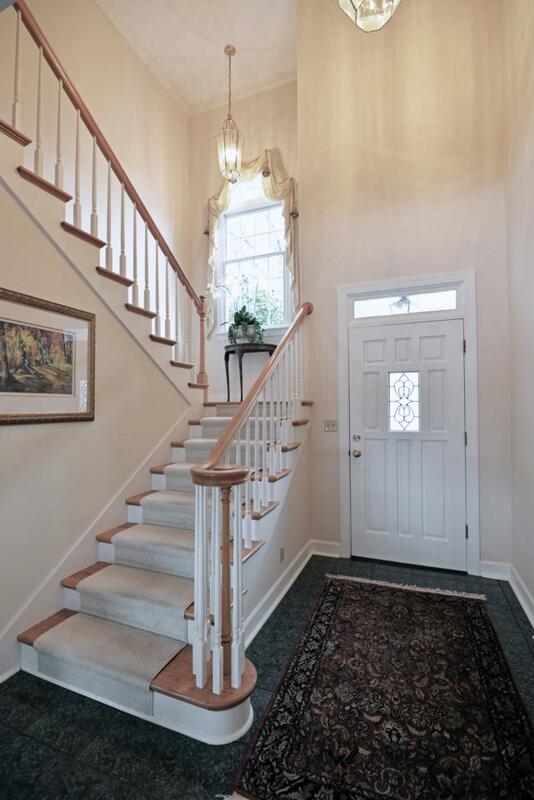 The 2 story foyer opens to an enormous living room that the seller has currently set up into a living and family room with the family room side having a gas fireplace, built-ins, a wet bar with icemaker and access to the powder room. 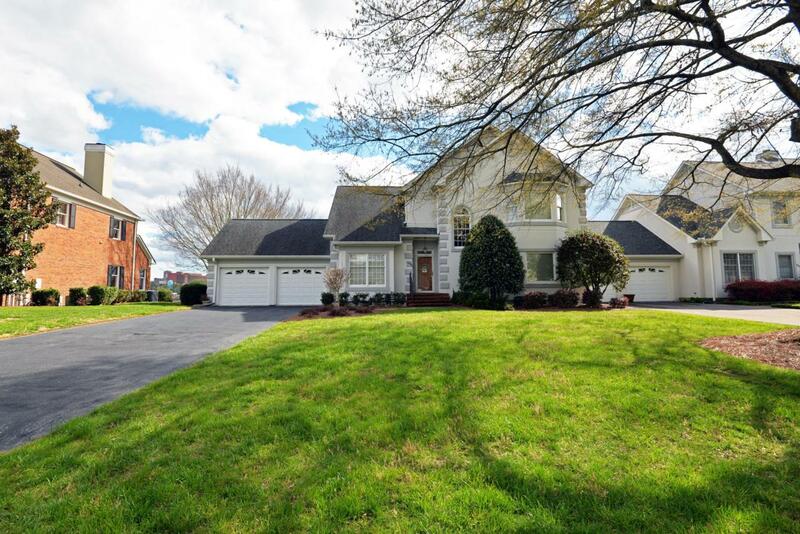 The living room side has an enlarged opening to the formal dining room that has French doors to the rear deck, providing a nice flow for indoor/outdoor entertaining. The kitchen has been updated with granite countertops, tile backsplash, a center island, under-cabinet and up-lighting, stainless appliances and is open to the breakfast area which has access to the pantry, laundry closet and 2 bay garage. There is a spacious bedroom suite on the main level which has a walk-in closet, room for a sitting area and a private bath, or head upstairs to the true master where you will find a bedroom with a recessed sitting area overlooking the water, an adjoining office with a walk-in closet and a spacious master bath with dual vanities, soaking tub, separate shower and a second walk-in closet. A 3rd bedroom approximately the size of the main level bedroom also shares access to the master bath with the use of the 2nd closet, or you could use the entire second floor as a giant, private master suite - you choose! 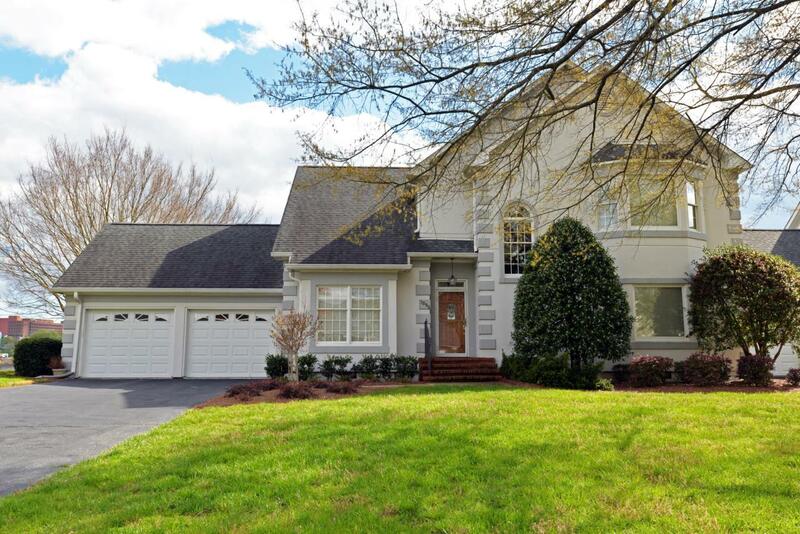 If you are looking for a convenient location, stunning water views and an established gated community, then this could be the perfect spot for you, so please call for additional information and your private showing today. Information is deemed reliable but not guaranteed. Buyer to verify any and all information they deem important.